For 2010, the Land Cruiser receives Toyota's Safety Connect telematics system that provides a number of vital services, including the ability to dispatch emergency responders in the event of a severe collision and tracking of a stolen vehicle. Also offered is XM NavTraffic. 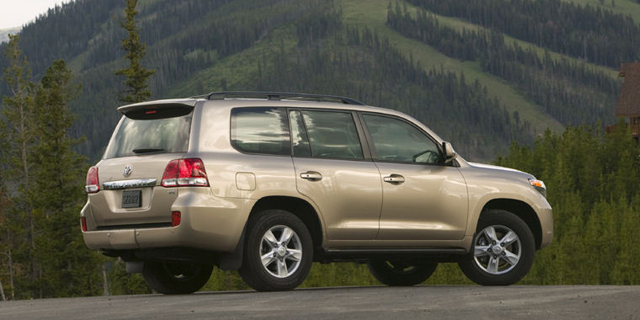 Find the used Toyota Land Cruiser of your choice from a dealer in your area. Search our used car listings now.